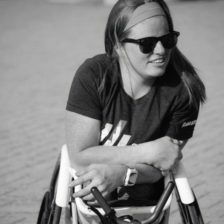 Mary Kate Co-Writes Article for TriLife Magazine! Mary Kate and Dare2tri Executive Director Keri Schindler write an article for TriLife Magazine. Click here to view the article.